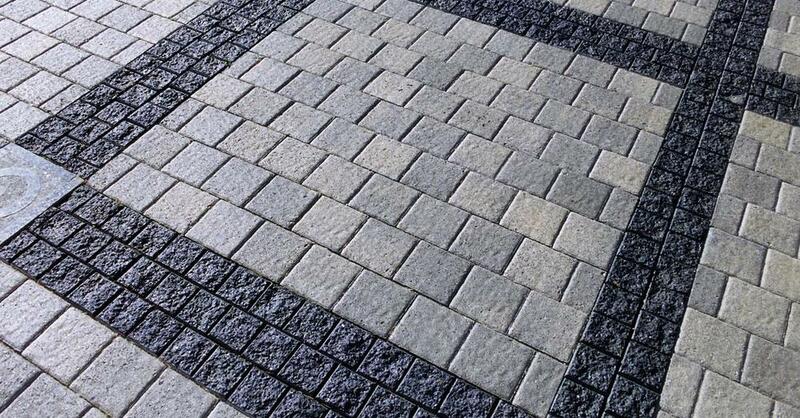 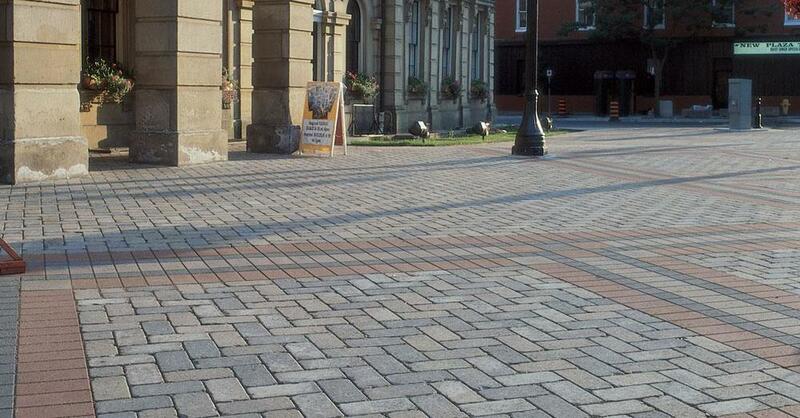 Unilock provides a large selection of brick pavers and retaining walls for every job. 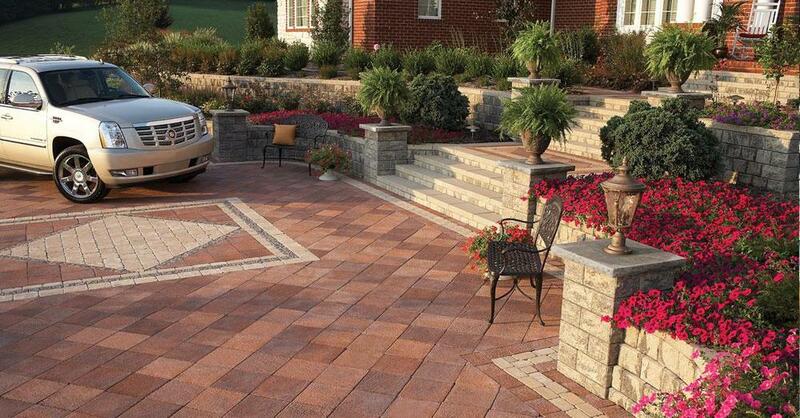 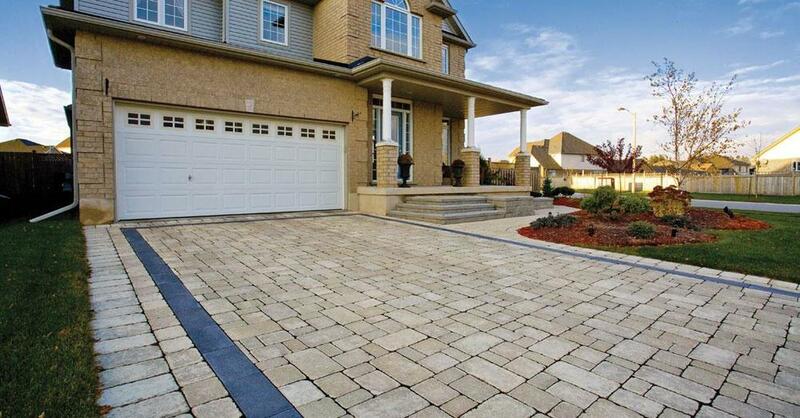 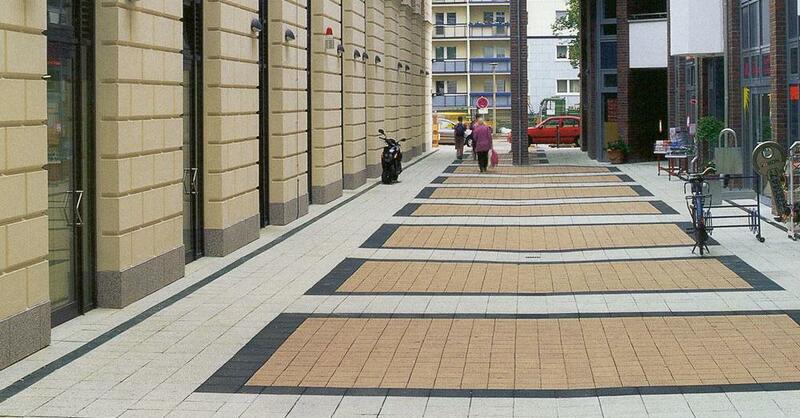 From their select series, to tumbled pavers, permeable pavers, standard pavers and industrial pavers to small garden walls and larger retaining walls. 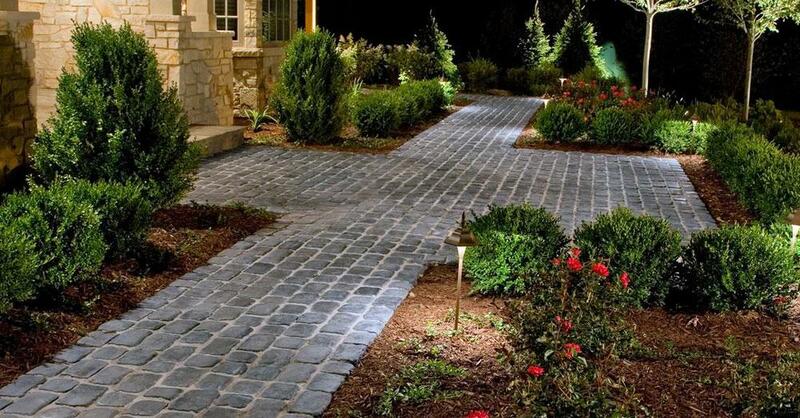 Full product specs, data and installation resources (PDF) can be downloaded at the bottom of the page. 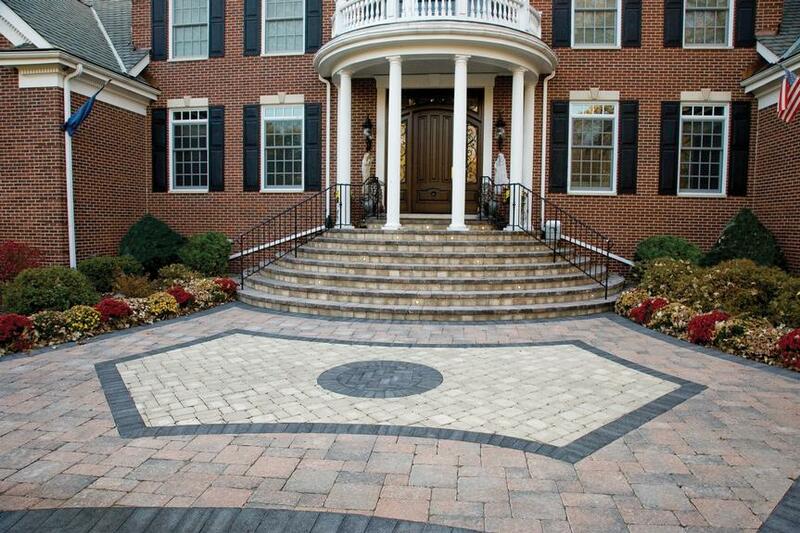 For more information about Unilock products, please visit www.unilock.com.